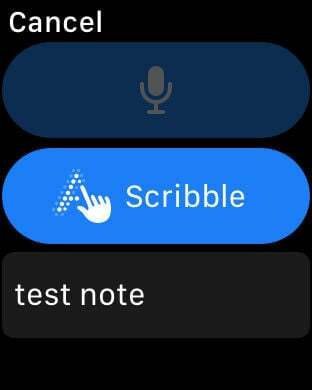 Note To Self lets you easily save important ideas by simply talking to your Apple Watch. Need to remember something: a quick todo? someone's name? an idea for a story? 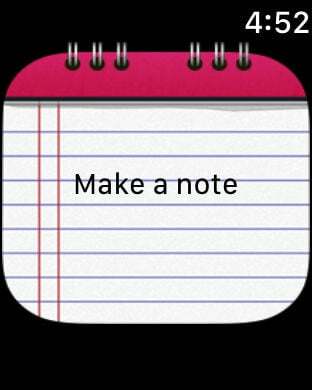 - use "Note to Self" to quickly type or dictate a message that will be sent to your email via your stored email address. Your notes will be sent to your email inbox.